Description We Make It Easy!! 3.5L V6 DOHC 24V, AWD.Gray 2019 Toyota HighlanderHybrid XLEAWD eCVT 3.5L V6 DOHC 24VRecent Arrival! 29/27 City/Highway MPGCome to www.toyotaofrenton.com To See Our Specials!!! Call 425-228-4700 for Help with any of Our Departments!! 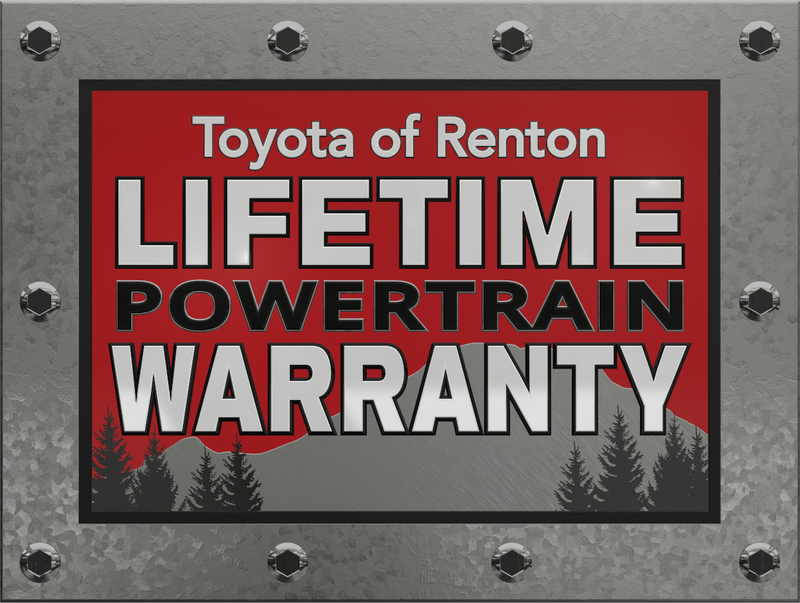 See us on our Facebook Page Toyota of Renton. We have 4.8 of 5 Star rating on Cars.com- See what our Customers know- We Make it Easy!! !